Dose of Colors is definitely ready to party with these new beauties! 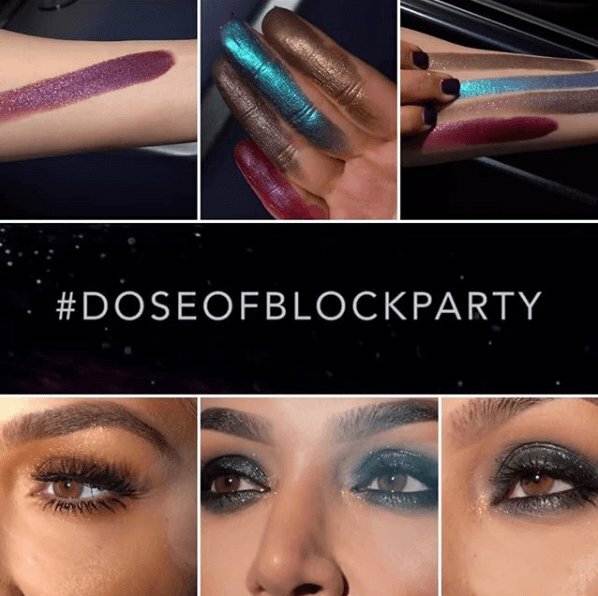 They are launching their Block Party Eyeshadow Collection on Friday, 5.19! The collection includes 20 amazing new shades that look incredibly pigmented! 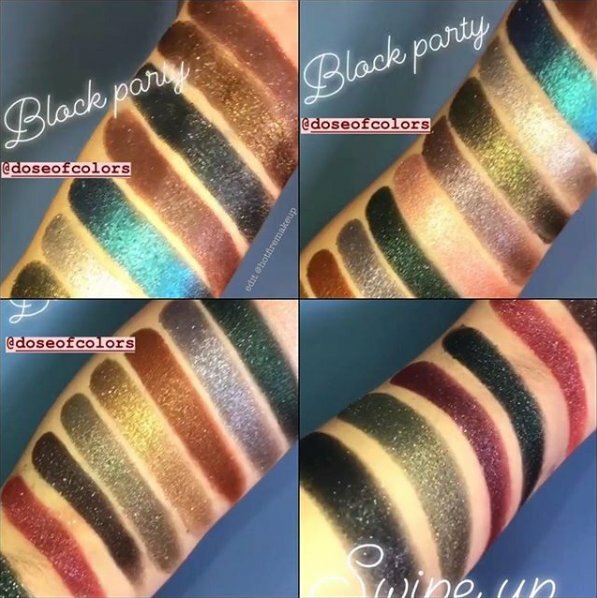 Holy cowwwww, just look at those swatches! These be available exclusively at Ulta! We are totally torn on how to feel about these! On one hand, they are soooooooo freaking pretty! Like, next level gorgeous. You can just tell they are insanely pigmented and can almost SEE how creamy they FEEL! The swatches are truly impressive. But then, on the other hand, we are confused. Like first, why is called Block Party? We aren’t seeing the connection… but maybe we’re just, like, missing something?? Maybe the shade names will reveal more insight into the collection name? Secondly, I don’t see any matte shades here… Is this a purely shimmer shadow collection?? That would be totally okay if so! I would just think that would have maybe been included in the marketing? Again, we also may totally be missing something. And lastly, why is it just almost completely darker shades here? 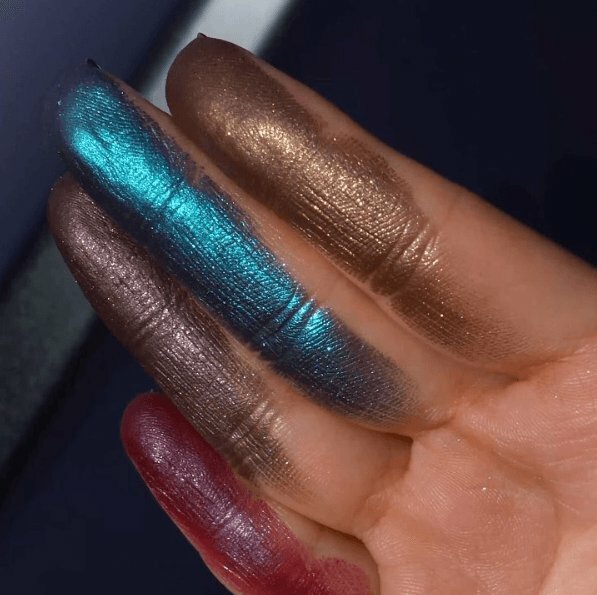 It seems like almost every shadow we have seen swatched is either a bold color or a deep shade with very few lighter, more wearable lid/highlight shades. It almost seems more fitting for fall/winter than spring/summer. Is anyone with me on these 3 points?? I just think we need more info. But we will keep our eyes on the Ulta “New Arrivals” section (I mean, when are we NOT checking that section…??) to peep these as soon as they drop! Do you know the price of the block party shadows?